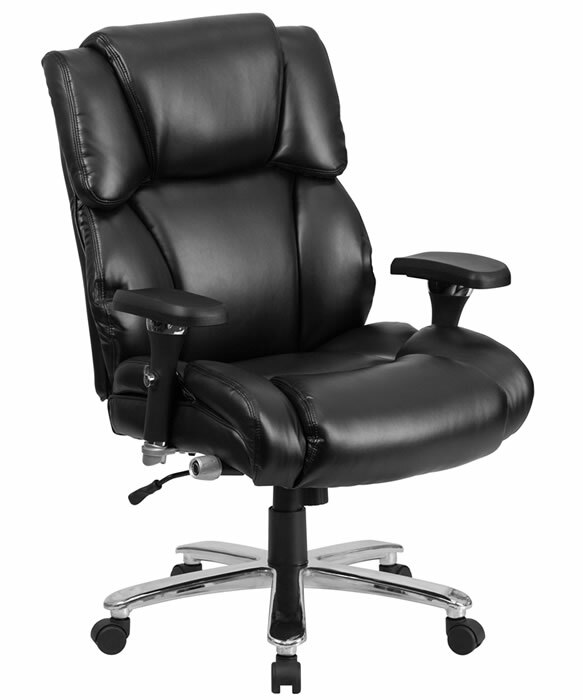 Sale Price: $323.99 + Free Shipping! 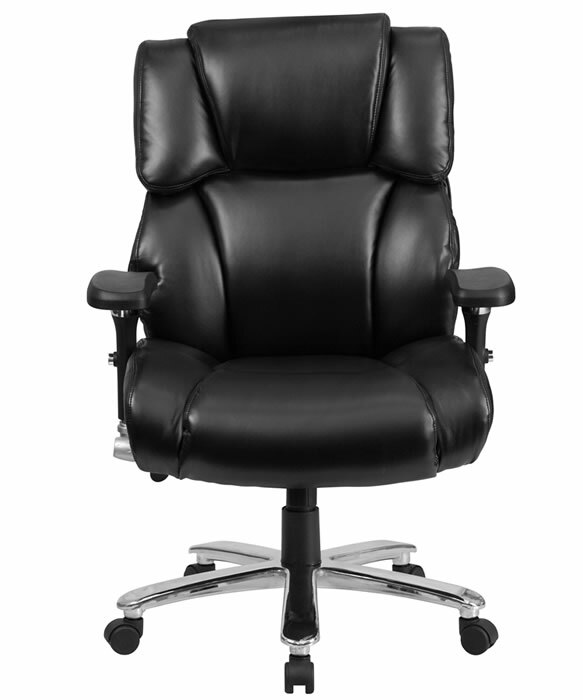 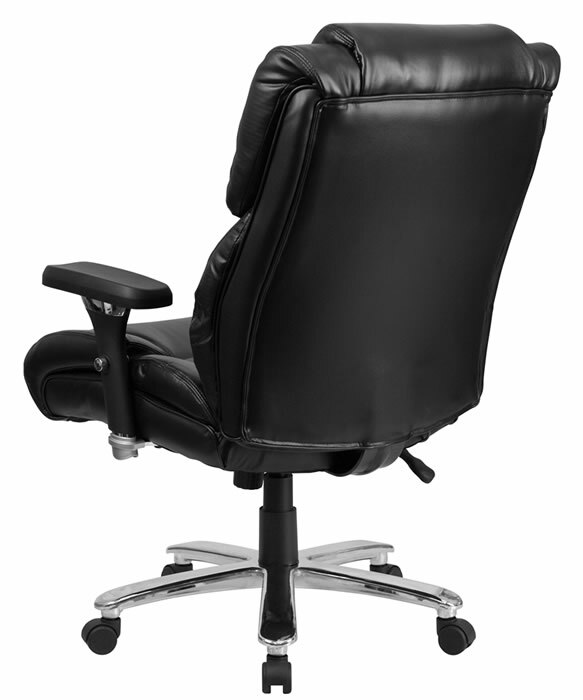 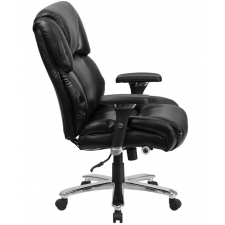 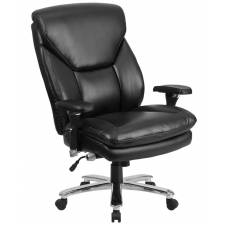 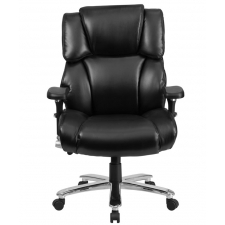 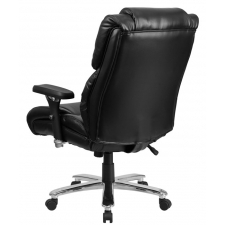 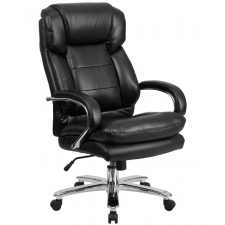 With its heavy-duty construction engineered to withstand constant use and an attractive contemporary design, the BTOD Heavy Duty 24 Hour Leather Office Chair is the whole package. 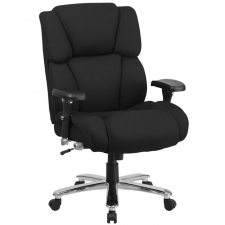 Comfort comes to the forefront with a high back and headrest, lumbar support, padded arms and waterfall seat, which promotes healthy blood flow. 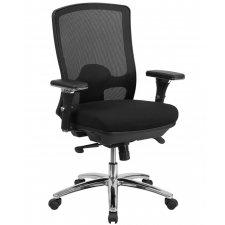 Tilt tension and lock controls, along with height adjustable arms and seat, make the chair highly customizable. 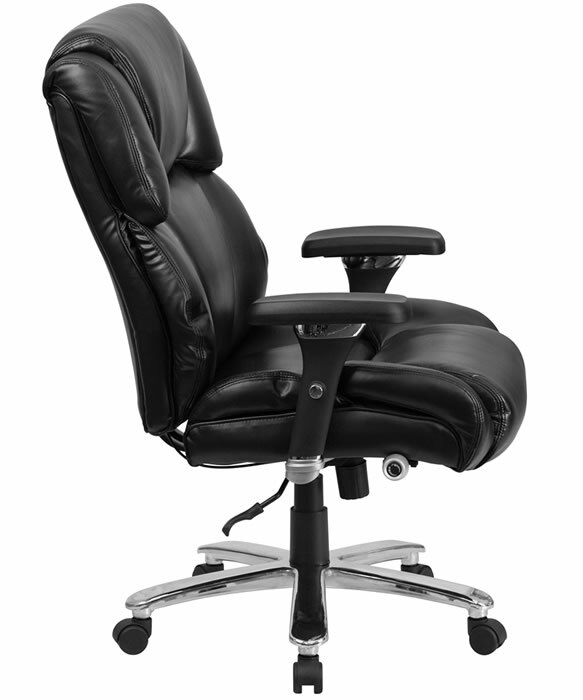 A 400-pound rating, heavy-duty chrome base and duel wheel casters provide superior durability. 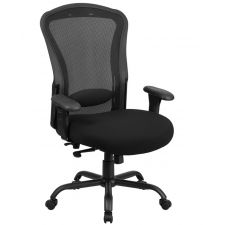 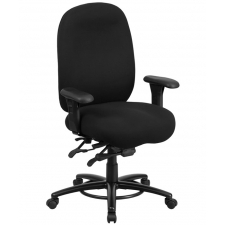 BTOD Intensive Use Big And Tall Office Chair Rated For 350 lbs.